This fall (as we have written several times on our Facebook page) 6-7 longimanus were swimming week after week at Elphinstone. They were circling above scuba divers as good herding dogs would, they were breathing down divers’ necks even at the deco stops. 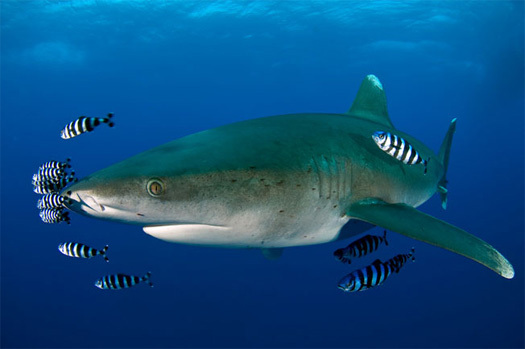 In hindsight, we could have guaranteed oceanic whitetip sharks during the entire fall season at the Brother Islands, Daedalus and Elphinstone. All the dives were sensational! The regular appearance of huge schools of large fish constantly distracted divers from the other “smaller” creatures hiding near the reefs. Even our dive guides got all worked up in the fall months as they did not have to search at all for something to see. The sharks were everywhere, circling around the boats and they were expected to show up at any time for a great encounter! 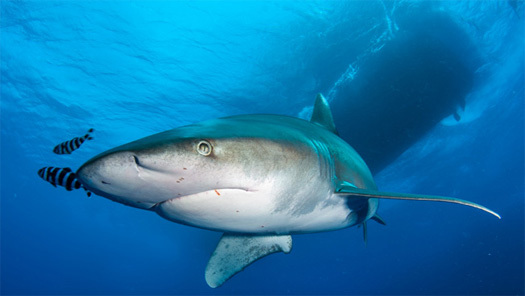 Although it was visible that the past years’ diver traffic had left its marks on the reefs, these sites can still entice with a large shark population and migrating pelagics. Brothers / Daedalus / Elphinstone scuba diving safari on a luxuary Liveaboard! One of the most popular live aboard diving itineraries in the Red Sea is again part of our scuba diving program in June. 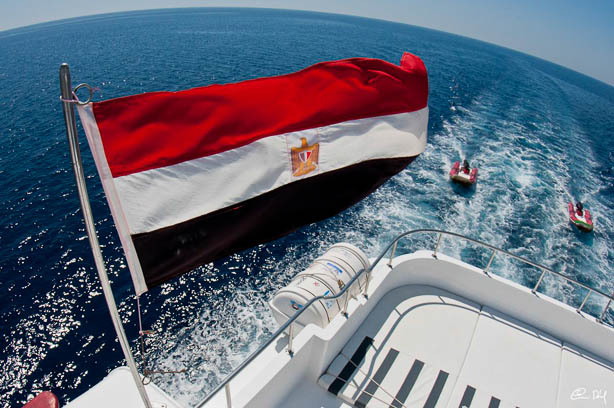 Places are available right now to book onboard M/Y Cassiopeia! Amazingly beautiful wrecks, sharks, mantas, turtles and dolphins have made these diving spots deservingly popular. 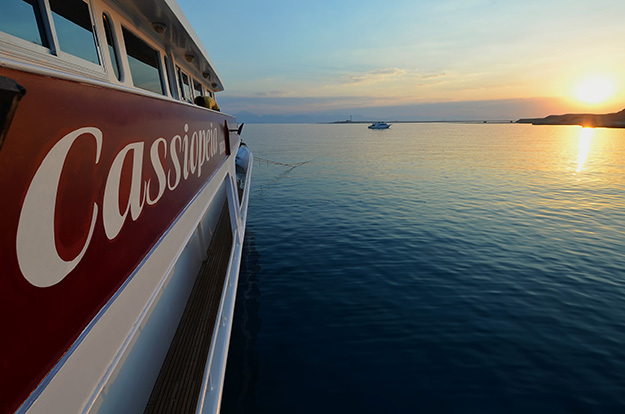 Boat: Cassiopeia – Safety and luxury in one place for your scuba diving holiday plans! Diver search and locate system is available onboard! Now offering at an unbeatable price! We hope to see you there! For any further details or with your booking requests, please contact us. Thank you very much. That it is for know… join your dives! Until next time happy bubbles és safe travels! Your filled-up tank always waits for you in its usual place, tasty food is prepared and ready for you. At night you contemplate whether to sleep under the starry night or spend the quiet night in your cabin. You are bound to relax here – it’s all about that in the middle of the sea. Yet there will be so many adventures and great experiences to remember about this week that you will talk about for a long time to come. Which itineraries should you try? All of them! If you love wrecks, then choose our North safaris which you can combine with a Tiran itinerary. If you long for calmer seas and less crowded dive sites, then you should try our Safaga area safaris. 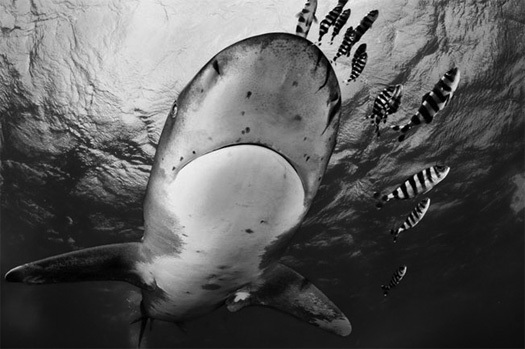 At Borthers, Daedalus and Elphinstone you will enjoy a real shark adventure! And on a St. John’s safari – well, anything could happen. 🙂 But if you wish to experience something new, then your choice must be Elba. The possibilities are endless! If you are out of ideas, call us or e-mail us and we will help! Egypt is rightly famous for its pharaohs, pyramids and last but not least, for its marine life, thanks to spectacular dive sites, great weather and warm waters. The most memorable experiences come from diving safaris onboard diving liveaboards when we travel for a week in luxury and visit untouched sites far from civilisation, the city noise and the office. A Liveaboard holiday will ensure that divers reach some of the best wrecks and reefs in the world, including world famous dive sites such as the Brothers Island, Deadalus, Elphinstone and St. John’s, as well as historical wrecks, including Rosalie Müller, Salem Express and Thistlegorm. The Red Sea lies between the continents of Asia and Africa. The Sinai Peninsula sits at its most northerly point and stretches over 1000 miles south to join the Indian Ocean, between Ethiopia and Yemen. The southern opening is only a narrow passage that connects the Red Sea to the Indian Ocean, making the Red Sea an almost isolated body of water with a high temperature and salinity. The Red Sea is home to over 1,000 invertebrate species, many of which can only be found here. 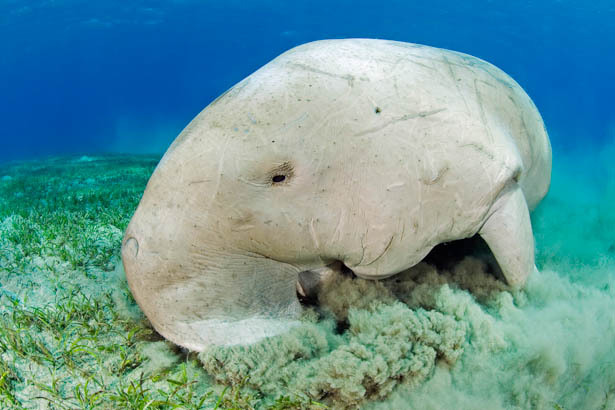 More than 1100 species of fish have been identified as well as 200 soft and hard corals. Whatever choice you make, you will not be disappointed. The Egypt’s Red Sea has so much to offer that you will feel you cannot get enough! Egypt is rightly famous for its pharaohs, pyramids and last but not least, for its marine life, thanks to spectacular dive sites, great weather and warm waters. The most memorable experiences come from scuba diving safaris onboard diving liveaboards when we travel for a week in luxury and visit untouched sites far from civilisation, the city noise and the office. A Red Sea Liveaboard holiday will ensure that divers reach some of the best wrecks and reefs in the world, including world famous dive sites such as the Brothers Island, Deadalus, Elphinstone and St. John’s, as well as historical wrecks, including Rosalie Müller, Salem Express and Thistlegorm.